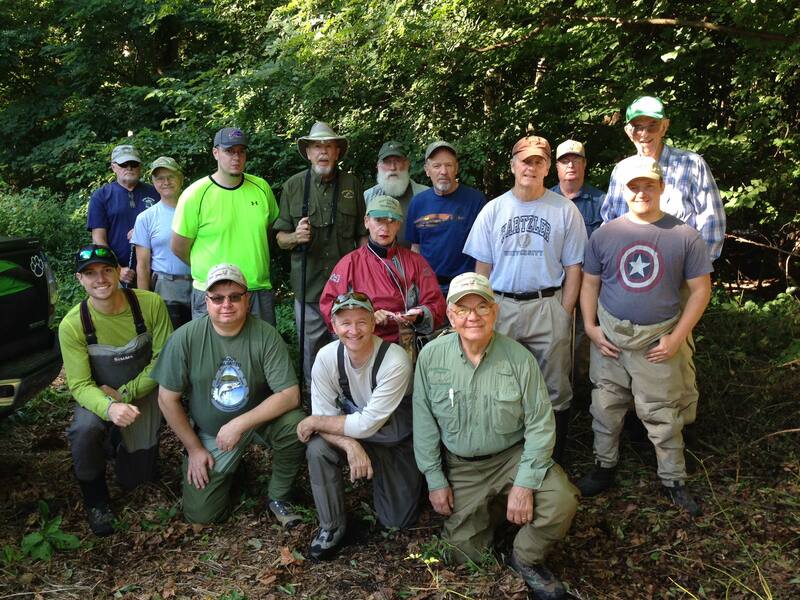 On August 13, 2015, volunteers from the Brodhead Chapter of Trout Unlimited, along with members of neighboring chapters assisted Aquatic Resource Consulting in electrofishing the Pocono Creek in Tannersville, Pa. The work will serve as baseline research to compare with fish populations after the completion of a habitat improvement project undertaken by the chapter. In the video below, Don Baylor describes the electrofishing and some of the initial findings. 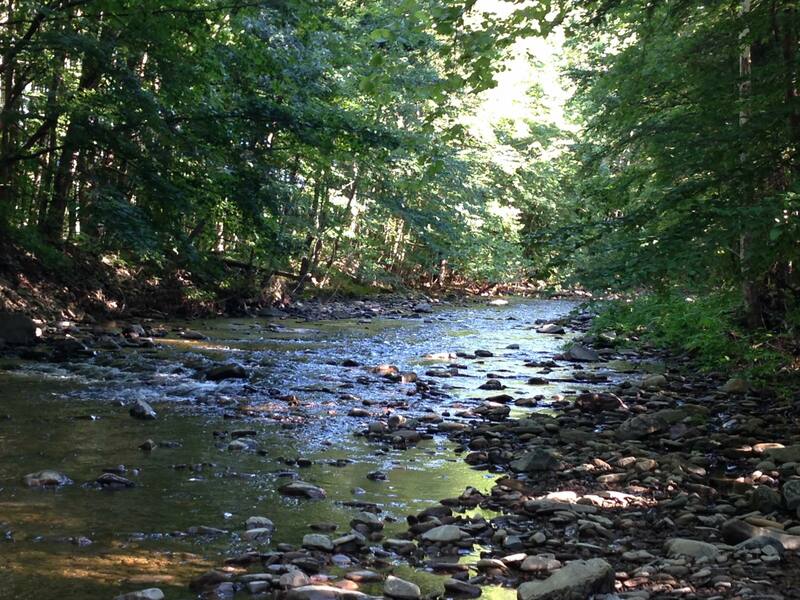 The purpose of this project is to improve the habitat of a historically channelized section of the Pocono Creek. This will accomplished through the installation of stone deflectors, stone cross-vanes, and random boulder placement within the stream channel. The placement of these structures will cover approximately 0.03 Acres of the streambed. The boulders donated by Northampton Community College are mostly of R-7 rip rap and larger size, which will be more than adequate sustain their position against anticipated storm flows. Below is a photo gallery from the electrofishing.